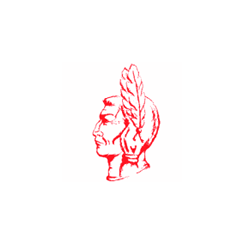 This coming Friday, October 24th, your Indian Creek Braves will begin Sectional play at HOME vs Hamilton Heights. Game starts at 7:30 pm. Admission is $6.00 for all Sectional games, and no Sports Passes will be honored. Put on your IC Football Gear and join us for some Friday Night Lights as your Braves look to advance through the State Tournament!